Well the submissions list was popular… I hope you managed to get some poems out before some of the deadlines. I’ve got a few things out now. Although sorry to report that YET AGAIN I didn’t win the National. Oh well! I’m hoping to be at the award ceremony on Wednesday (if my RSVP wasn’t too late) so at least I’ll experience the vicarious excitement of it all. Off the back of my pamphlet launch I’ve got a few readings sorted. 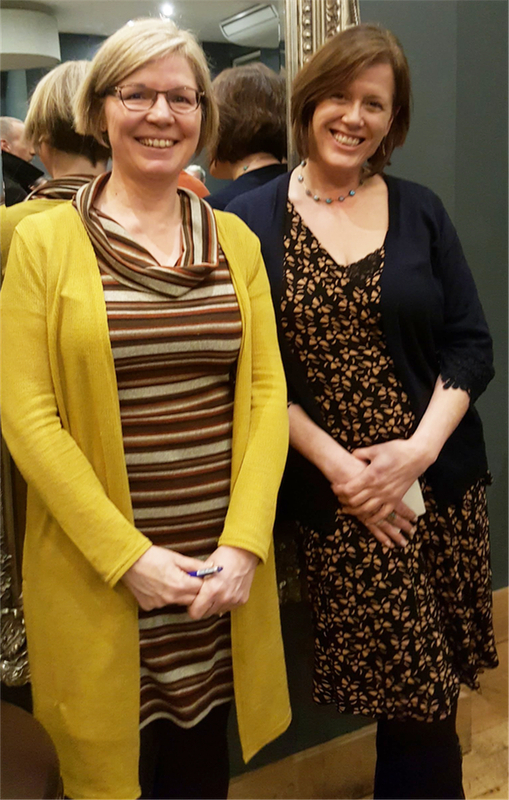 The Kent & Sussex Poetry Society had a last minute cancellation so they slotted me in to read last week alongside Canadian poet Miranda Pearson. I really enjoyed the evening – good venue, good vibe, good size audience and wonderfully attentive – and I got the biggest laugh I’ve ever had for the pamphlet’s title poem. I know that shouldn’t be the criterion for a successful poetry reading, but it’s always fun when people laugh – maybe I should have set my sights on standup. Er, but then again, probably not! 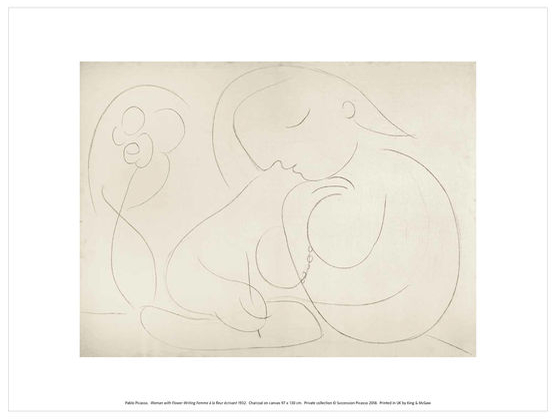 After Easter I’ll be reading in Lewes at the Needlewriters, alongside Nicholas Royle and Jonathan Totman. I’m a member of the Needlewriters collective so it’s home turf for me – which actually makes it a bit nerve-wracking. Not to mention my worrying about a number of poets in the audience having heard all my stuff before. I just have to remind myself that people are unlikely to remember, so I must treat it all as fresh. Never apologise! 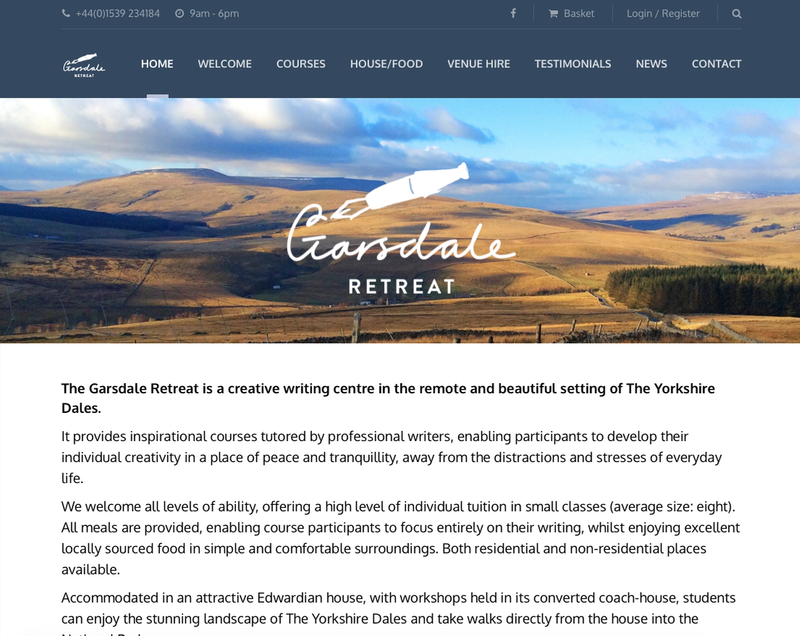 Now for the big treat – I’ve booked in to a residential week at the Garsdale Retreat in June, with Ian Duhig and Hannah Lowe as the visiting guest. I’m a big admirer of Ian’s work and just know it’s going to be a fab week. I know after my experience at Ty Newydd a few years ago I wondered if I’d ever do another residential. Although that particular experience was amazing and a real boost for my writing, nonetheless I found it exhausting – there just weren’t enough hours in the day to do all the homework, no time to go out and take a walk, so many participants and quite a combative atmosphere, and the dreaded cooking/washing up duties. I’m someone who needs time and space to think, and lots of sleep. So having to get up at 6 to get work done in time for a morning seminar, after a late night the night before (compulsory activities every evening), was a bit much for me. So… when I found the Garsdale Retreat (I think it was after I’d done a search on Ian Duhig, who I was hoping to ask for a blurb for the Telltale anthology – more on that in a minute) – two things in particular jumped off the screen at me: NO cooking or washing up (in fact the food all sounds excellent) and HALF the number of participants you get on a typical residential. Not only that, but the schedule looks about right in terms of group activity and tutor contact, with a good balance of free time. And it’s in a beautiful part of the country. So now I’m planning with military precision to get hold of Advance train tickets. It’s all very exciting and I feel very lucky to be able to go. Something that’s been taking up a lot of my time lately has been the forthcoming Telltale anthology, Truths – it’s been a labour of love though, so I’m not complaining. 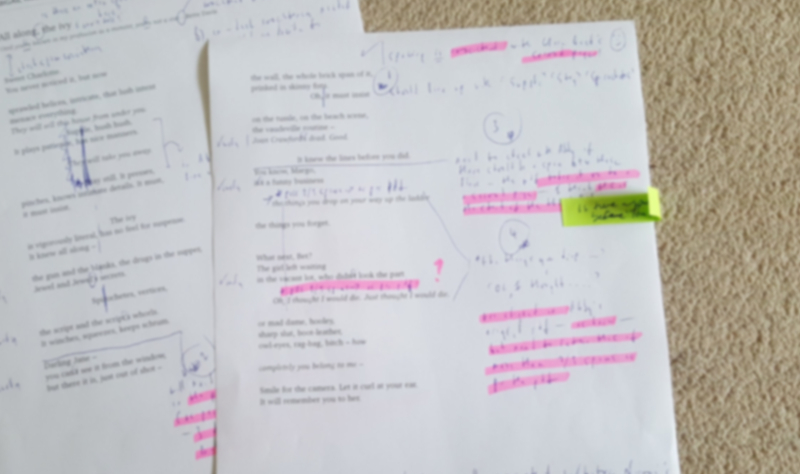 And working with Sarah Barnsley on editing has made me realise how mediocre I am at proofing – I can’t believe how many ‘straight vs curly’ quote marks and ‘hyphens vs en-dashes’ she spotted and I missed – ha ha! Seriously, Sarah is the queen of all this, and that’s on top of being an insightful and sensitive editor. My job has mostly been to fiddle around in Affinity Designer and stress about fonts and gutters. A brief aside here – I’d like to offer an (unpaid) endorsement for this Affinity software. When I bought a new computer I needed to replace my Adobe Photoshop and Illustrator, but they’re now only available on subscription (each costs more than £200 a year!) So I did some research and found Affinity, who make alternative software called Photo and Designer, with a third, Publisher, due out soon. Each program costs under £50 to buy outright, there are tons of tutorials on the website and the company is British. I’ve been using both programs very successfully and have even found Designer to be more intuitive than Illustrator. It has been a learning curve with Photo, but I’m SO pleased with the results and certainly for my needs I don’t feel the software is an any way inferior to the Adobe equivalents. End of advert! So the Telltale Press anthology will be going to print this coming week, and the launch is on April 25 in Lewes. Do come if you’re able – there will be a stellar list of readers. Contributors to the anthology are poets who have read with us at ‘Telltale Press & Friends’ since 2014, as well as a number of others who have supported us in the project. It feels to me like a really strong collection (OK, I would say that, wouldn’t I), and with its theme of ‘truth’, rather timely – it’s been fascinating to see how poets have interpreted the theme. Looking forward to working with you there Robin. All the best till then. Thanks Ian! Yes, can’t wait.